The annexed Crimea is one of the first in the Russian Federation in the backlog of the planned norms to reduce the mortality from malignant neoplasms. The occupied peninsula shared the first place with the Tver region of the Russian Federation. 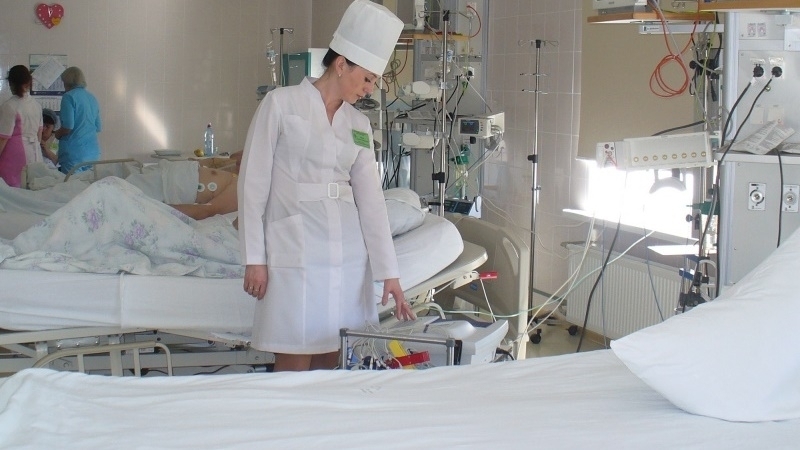 Totally, less than half (36 out of 85) Russian regions in 2016 fulfilled the plan to reduce the mortality from malignant neoplasms, enshrined in the state program "Health Development", experts of the Independent Monitoring Foundation "Health" note. A deplorable situation is observed throughout the whole of Russia. According to the Federal State Statistics Service, as of the end of 2016, the death rate from oncology was 201.6 cases per 100 thousand of population, with a planned value per year in 196.1 deaths. QHA reported that the annexed Crimea also leads the list of places with the most expensive new buildings. So, in occupied Simferopol and Sevastopol, buying primary housing in a new building is almost as expensive as in Moscow and St. Petersburg, where the level of salaries in the population is much higher.